We recently asked our DF Team what it is they love specifically about Divine Flow and this is what we wanted to share with you. This is a powerful way to understand what makes your very own teacher arrive on their mat each and every time. 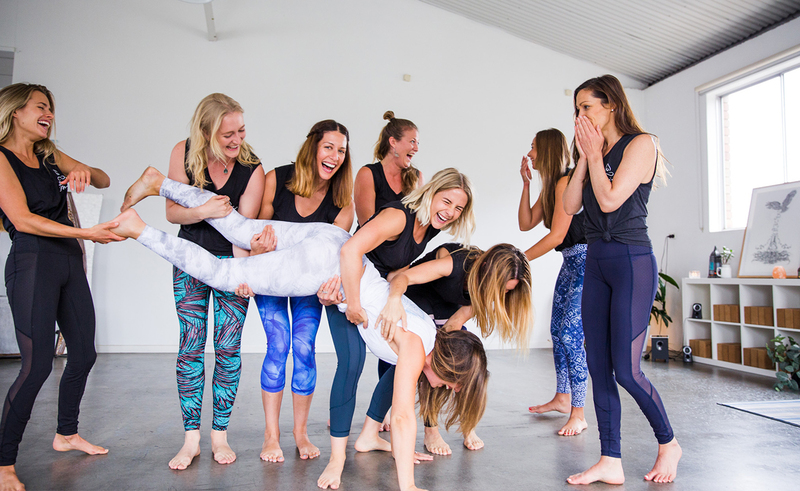 We have a sacred responsibility as a team to hold and share space for you and we are lucky to bounce off each other by supporting each others classes and events, and simply just hanging out and making shapes! I love the relaxed vibe and friendly energy around the studio, everyone at DF is part of a community which you can really feel when talking to everyone. It’s great to see that we are becoming known for this and students are loving the whole DF experience. Divine Flow Yoga felt like home for me. Since moving to Sydney, I have found it hard to find a studio that I not only loved to practice in, but also felt comfortable teaching in. As soon as I walked into Divine Flow, I instantly felt a calming energy about it. It feels as if it is a space you’d be happy to play in and practice in all day, surrounded by crystals, incense, plants and beautiful people. 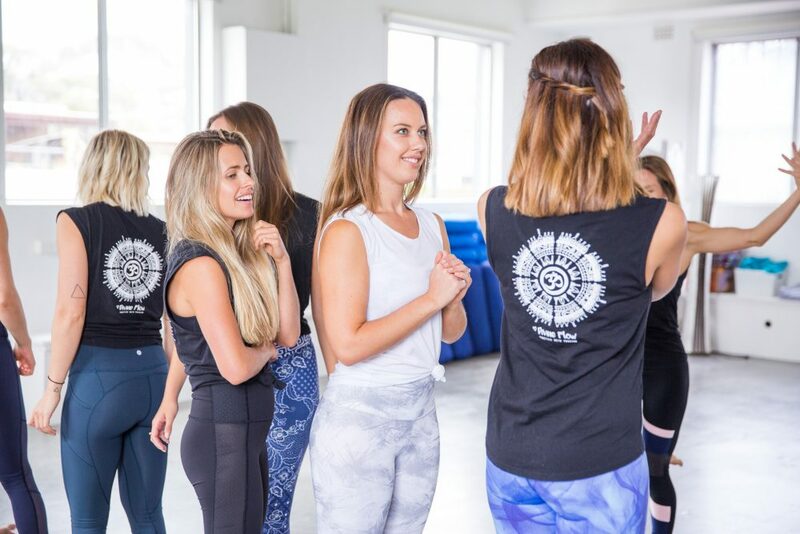 I remember meeting Eliza and us both saying “I think we’re going to be best friends”… There was a sense of playfulness and excitement, amongst the seriousness of Yoga that I loved. I love the sense of community that Eliza, the team and the yogis who attend class bring to the studio. The more we as a community can share ideas, open our hearts and let kindness in the better off we will all be. I’ve been at DF since they first opened their doors, believe me, it’s special. 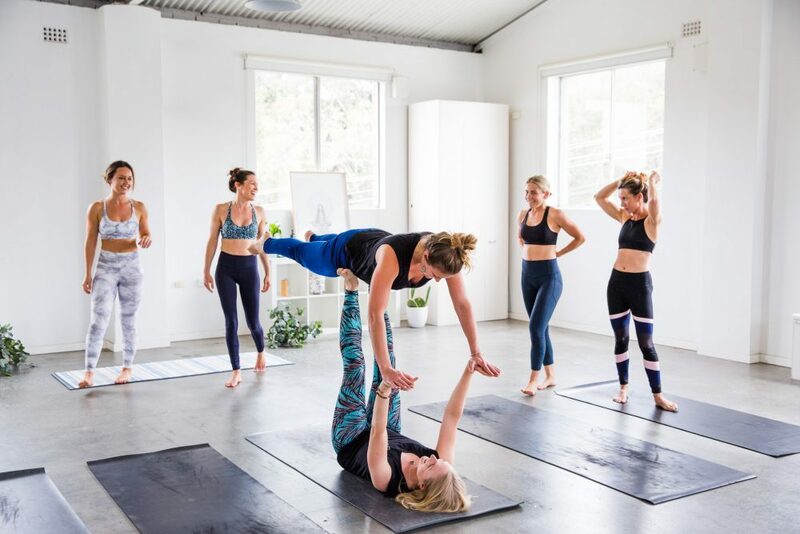 Seeped in support and non judgement, students very quickly transform into friends and that’s a reflection of Eliza’s open heart and commitment to Yoga as a path to connection. I instantly fell in love with the space at Divine Flow Yoga and with my background in naturopathic medicine I loved the holistic approach to health and wellbeing that divine flow promotes. I love how Divine Flow Yoga supports its members and has created a community, not just a beautiful place to practice yoga and pilates. The ability for members to practice yoga and pilates simultaneously is beneficial for both practices, you will often see me at a weekly yin to yang yoga to unwind. The space and the community. I always feel so excited to teach at the studio which has natural light seeping through every corner of the room and the plants…oh we all love the plants. As a team, we all have such amazing creative input towards the classes we teach. Eliza’s ‘go for it’ attitude means we can teach from a really authentic place. For me, that means pulling out my guitar during class! love the clean space and the warm vibes. I love the community and the quality of yoga taught here. I love that Divine Flow Yoga is accessible and available to anyone, you’ve just got to to rock up and feel it for yourself! Divine flow is a community, it embodies spirit, nourishes the body and mind. It is a second home where I can recharge, unwind and feel whole again.